Happy Friday! Here is my weekly round-up of my favorites for this week. Enjoy! On TV – I have finally caught up on a lot of shows. Grey’s Anatomy, Scandal, Chicago Fire & PD, SVU and How to Get Away with Murder (the ending did surprise me! My husband and I thought it was Bonnie for sure.) Still on our DVR: Empire and Suits. My pick this week is a show that I started on Netflix this summer and am now watching the current (last?) season live. Hart of Dixie. Although they have been through hook-ups, break-ups, and other boyfriends and girlfriends, this week Zoe and Wade reminded us of why we fell in love with them in the first place. Zoe asks Wade to stop flirting with every woman he comes across and we get to see these two characters at their funniest. 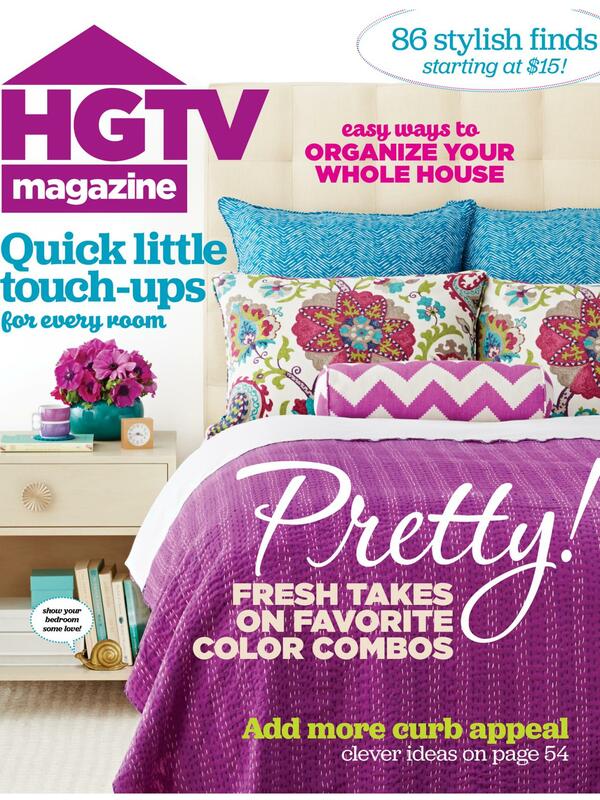 On the Page – HGTV Magazine March 2015. Kitchen items to organize your whole house, such as a lazy susan for your nail polish, muffin tins to keep small craft items, or latte bowls for desk accessories (I have a orange chevron bowl on my desk at work for paper clips.) Fun decorating tips, Flea Market Flips, and my favorite the High / Low List (perfect for those who like the look of expensive things, but don’t want to break the bank.) I’m reading this issue cover to cover. 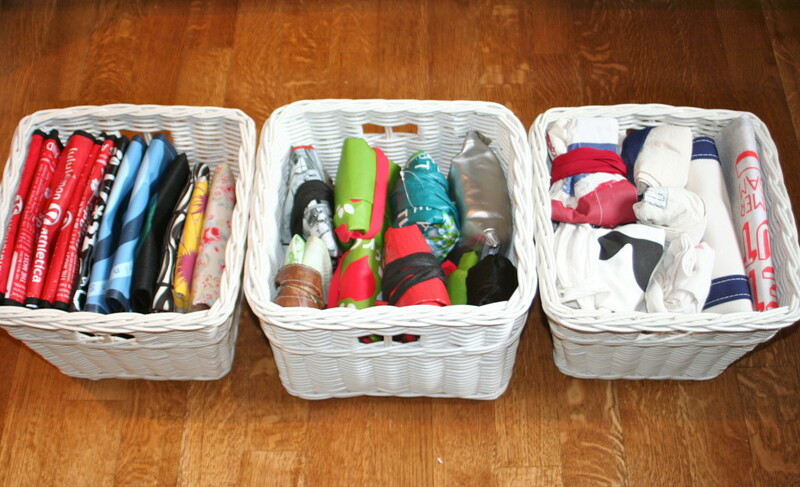 On the Computer- I found this great post about how to organize your reusable bags. I am so tired of my bags being stuffed into one another, piled up, and creating a general eye sore in my kitchen, the trunk of my car and even my classroom. Project Organize your ENTIRE LIFE How to Store Reusable Bags from Modern Parents Messy Kids is just the motivation I needed to organize this messy area of my life. 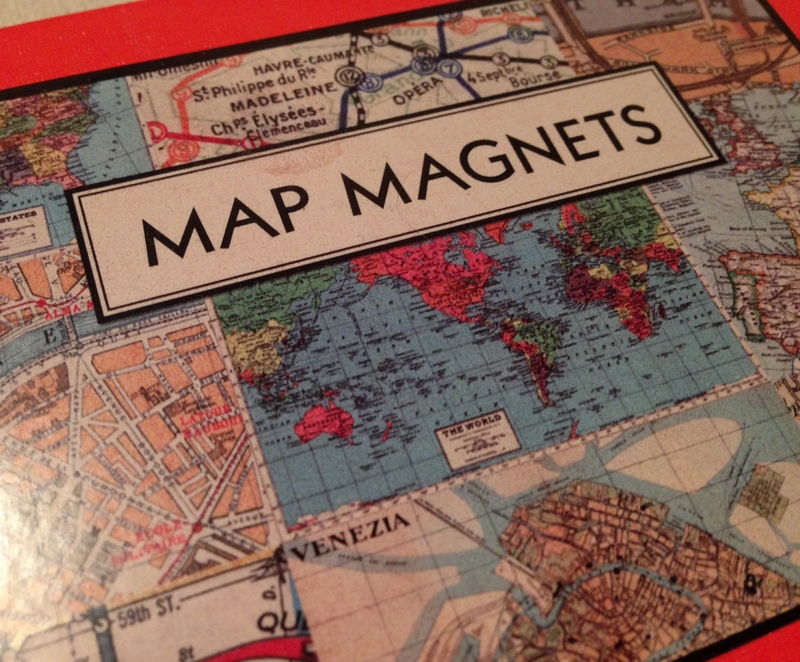 On my Pinterest Boards- I’ve been trying to decide how to display these map magnets. I know I want them in our master bedroom since we have a map theme going on in that room. 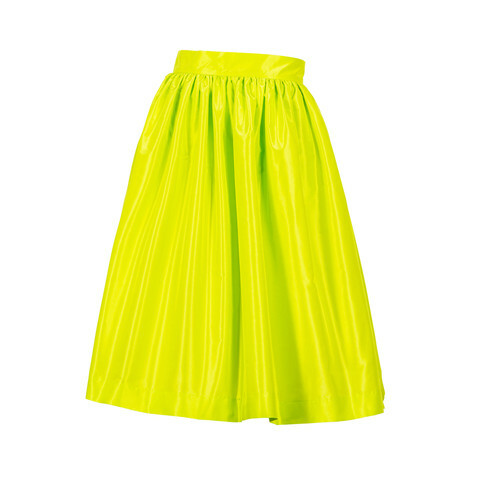 Off to Pinterest I went! 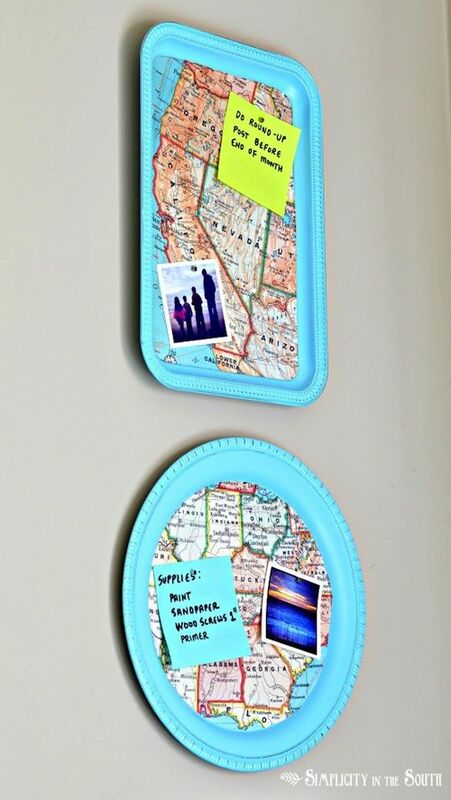 I found this pin on the board Frugal Living: Dollar Store and liked the idea of displaying them on trays. The pin led me first to Mod Podge Rocks which led me to the origin of the magnetic trays on Simplicity in the South. I then circled back around and followed all of Simplicity in the South’s boards on Pinterest! DIY, Maps, House Makeovers, Organization – it seemed to make a lot of sense to follow her! In the Kitchen – I had a craving for fish tacos this week and I experimented to figure out how to satisfy the taste I was looking for while still sticking to my Weight Watchers Plan. I came up with two options. 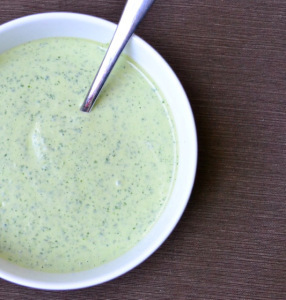 Cilantro Lime Sauce from Cocina Marie – delicious! I divided the amount of mayo in half and added more greek yogurt to bring WW point value down. In addition to the tacos, I have used it as salad dressing and as dip with chips. On My Facebook Newsfeed- Look what color Better Homes and Gardens says is a soothing color to paint your bedroom. I guess my knack for decorating and color palettes started all the way back when I was 5, when I picked out my first color to paint my childhood bedroom. 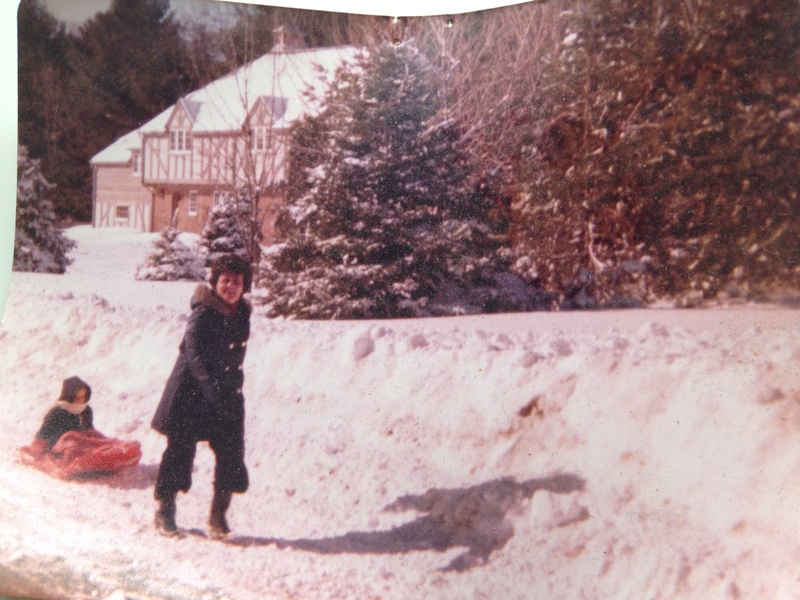 In My Scrapbook- I am wishing for spring, but the weather is set on staying with winter for now. Here is one of my favorite pictures of me and my mom. She would have been 81 yesterday. Hope your week was fabulous. What are you loving this week? Leave me a comment and let me know what you are cooking, reading and pinning. Have a great weekend, and thanks for reading! LOVE Hart of Dixie!! And I can’t wait to talk Suits with you! I will catch up on Suits before the party so we can discuss! I have not watched the second half of the season at all!